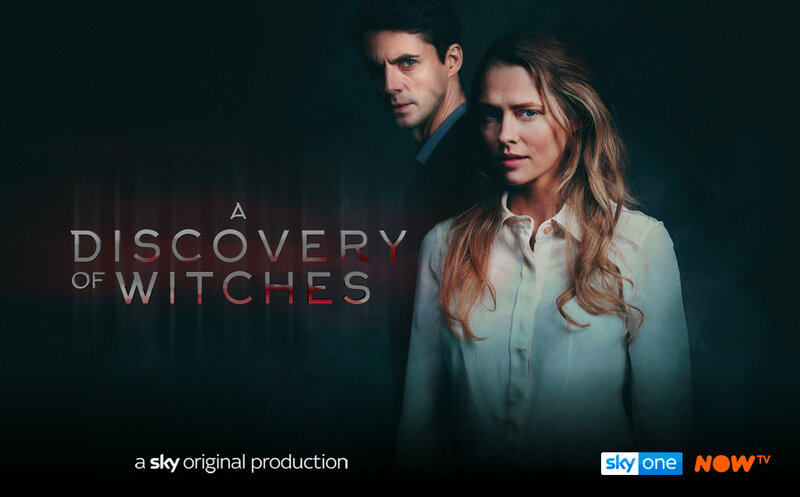 A Discovery of Witches starts airing in the US tomorrow! A Discovery of Witches will be available on Sundance Now and Shudder from 17th January. There has been a lot of fabulous coverage and reviews in the American press and on entertainment websites and we’ve added a few extracts to the press archive for you to enjoy.